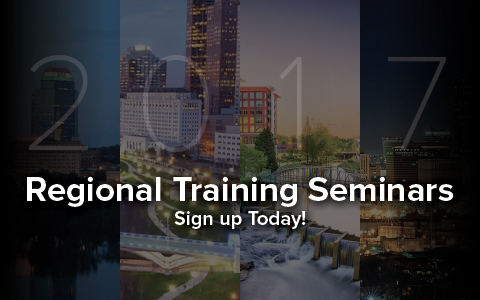 Enhance your metalworking knowledge by attending one of Kyocera's 2017 North American training seminars. 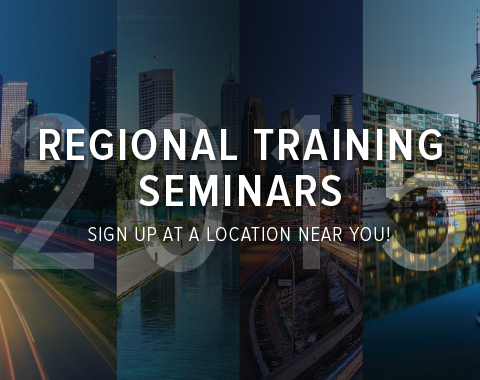 Held in conjunction with regional metalworking trade shows, these training seminars will provide you with a greater understanding of Kyocera indexable, micro-tools, and solid round tool capabilities. Learn more about the agendas, technical topics, and featured products by clicking "More info" below. You can choose to attend a single 45-minute session or the entire day’s worth of training. Any current Kyocera Distributors and current and prospective users of Kyocera Precision Tool products can join us. Attendees can choose to attend a single 45-minute session or the entire day's worth of training. It's up to you! 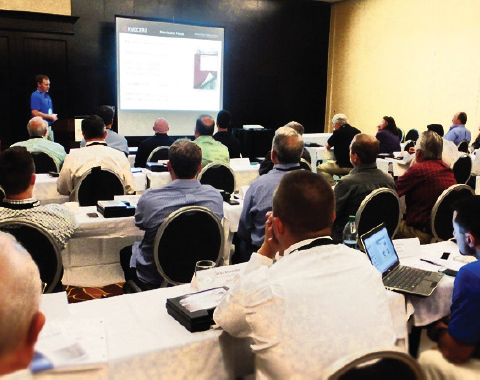 Enhance your metalworking knowledge by attending one of Kyocera's 2015 North American training seminars. Whether you are an authorized Kyocera distributor, a current end-user, or a prospective end-user, these training seminars will provide a greater understanding of Kyocera’s lineup of indexable and solid round tools. Each seminar includes classroom training, breakout sessions on specialized topics, and open discussion. 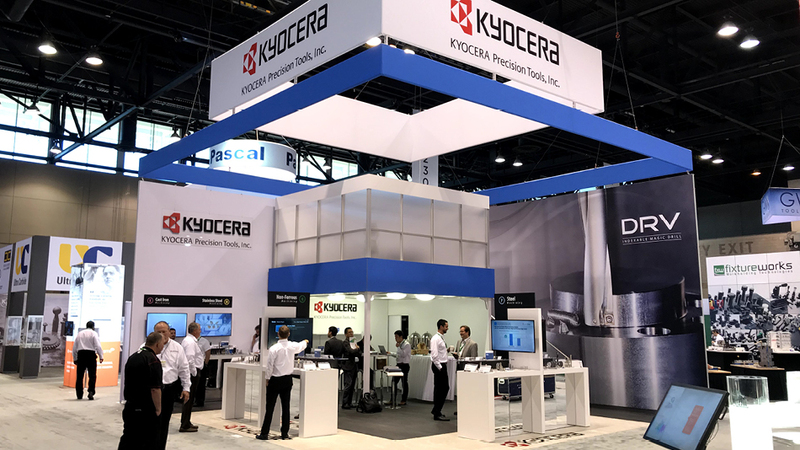 Conducted by Kyocera's knowledgeable staff of application engineers and sales professionals, the seminars are free to attend and always include meals, gifts, and take home training materials. 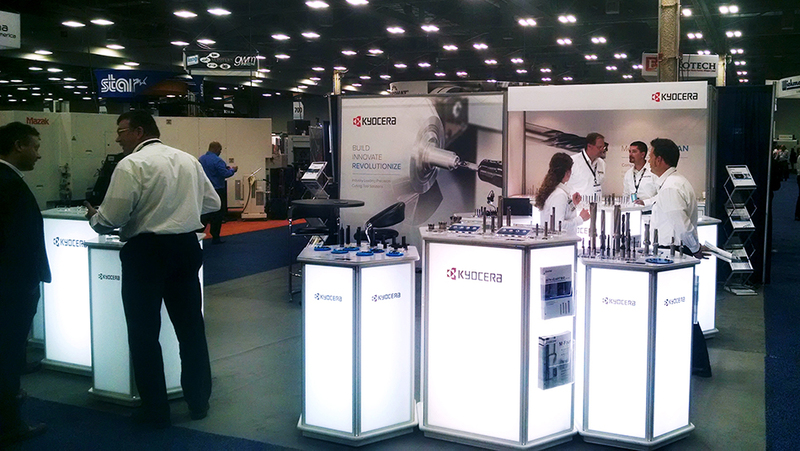 Kyocera Precision Tools is preparing to unveil all new cutting tool products at IMTS 2014 with live demos. 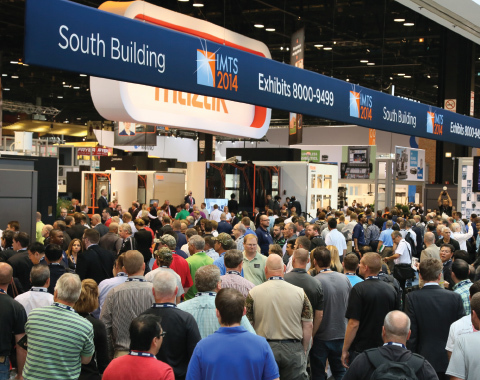 The International Manufacturing Technology Show is one of the largest industrial trade shows in the world, featuring 1,900 exhibitors and 100,000 visitors. The event is held every two years in September at McCormick Place, Chicago. Stop by at Booth W-1556! Kyocera Training in Your Area! 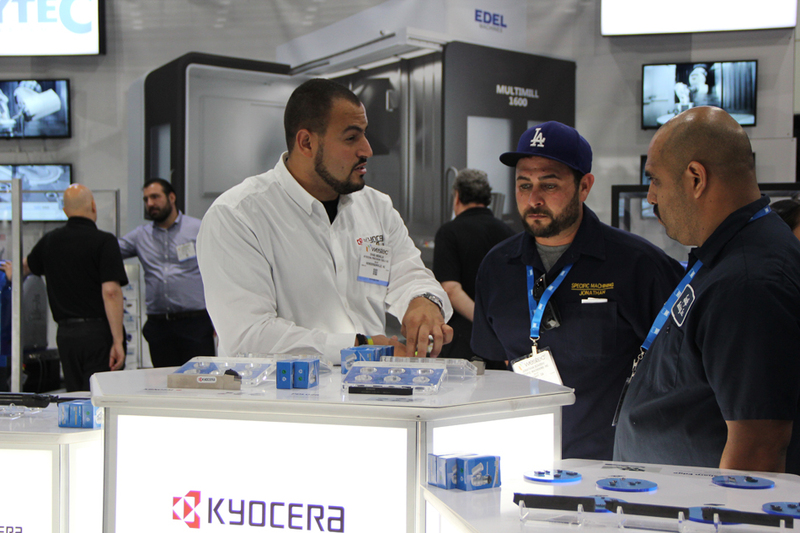 Learn about the latest Kyocera product innovations and brush up on best-practice metalworking techniques at our 2014 Regional Training Seminars. These free events are open to all metalworking professionals interested in improving workplace productivity. 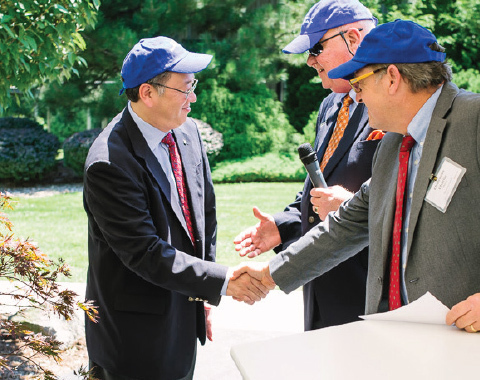 Each attendee will receive take-home seminar materials and also receive a delicious lunch and an assortment of Kyocera apparel.